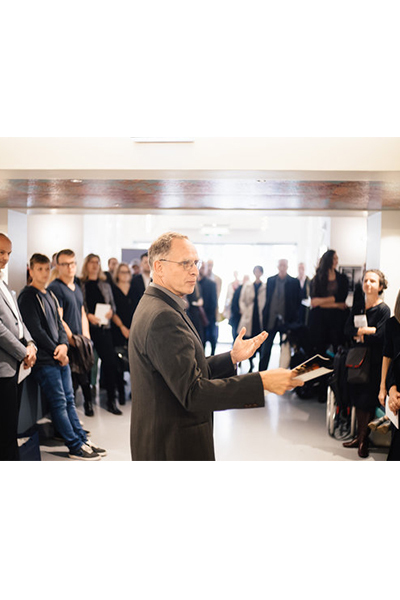 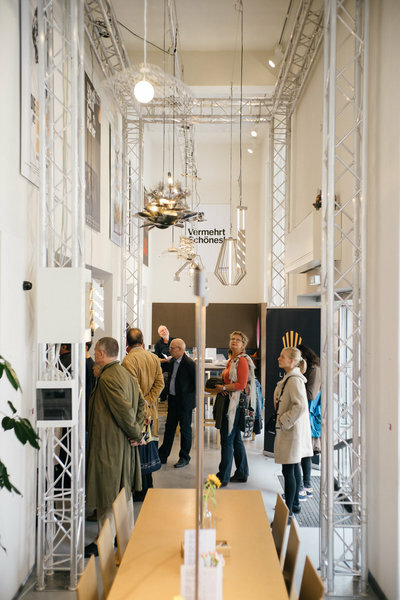 „It is the light that makes good architecture a unique one.“ True to this credo, Lights of Vienna – a renowned developer and manufacturer of decorative lighting – is always in tune with the times and open to fresh positions of young designers. 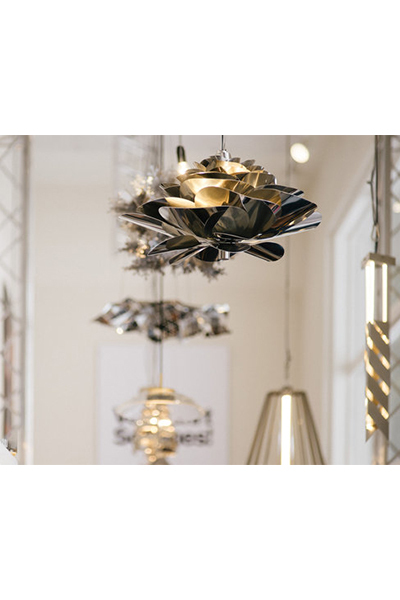 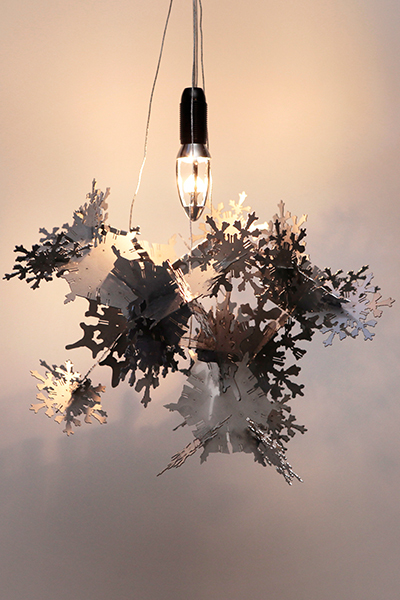 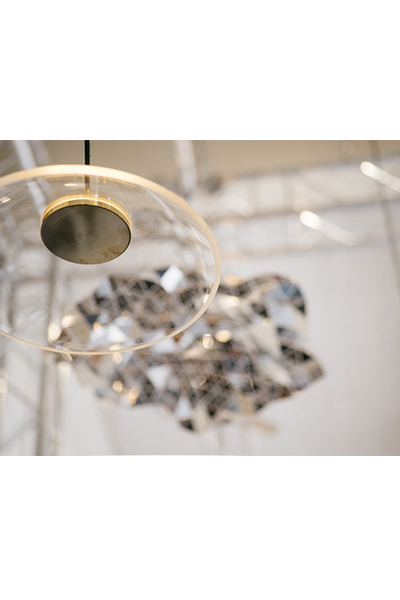 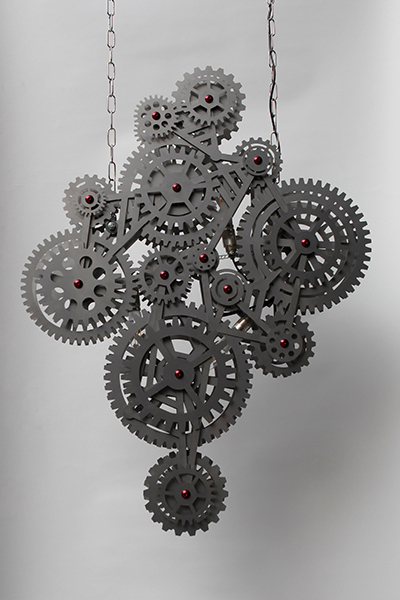 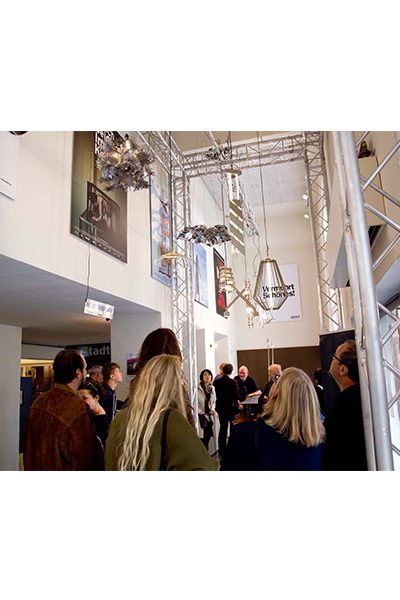 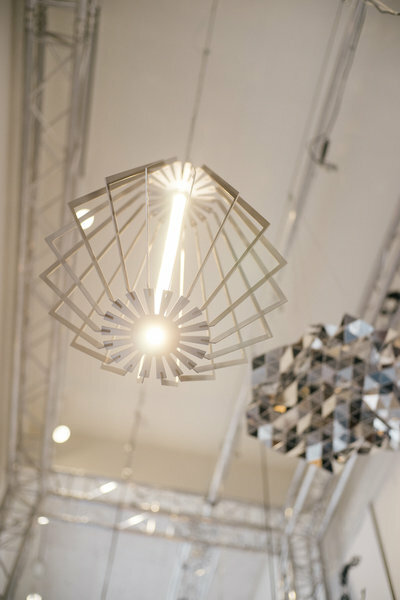 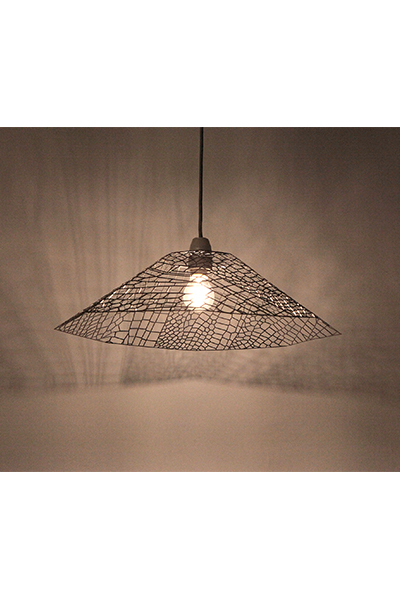 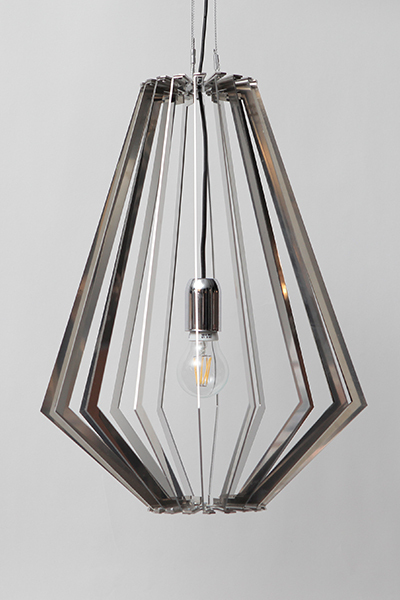 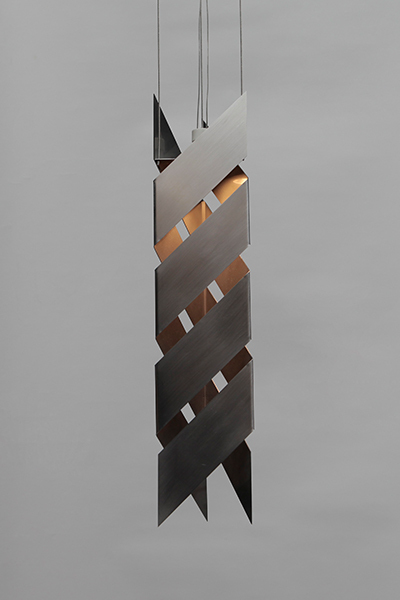 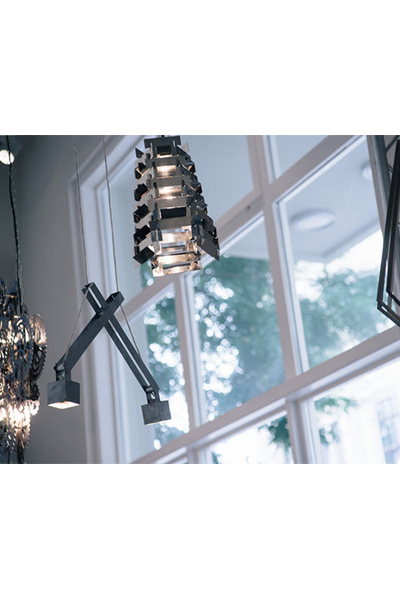 For the students of the Bachelor’s degree program Manual & Material Culture of the New Design University, Lights of Vienna offered the possibility to design hanging lamps made of stainless steel and to realize them as prototypes. 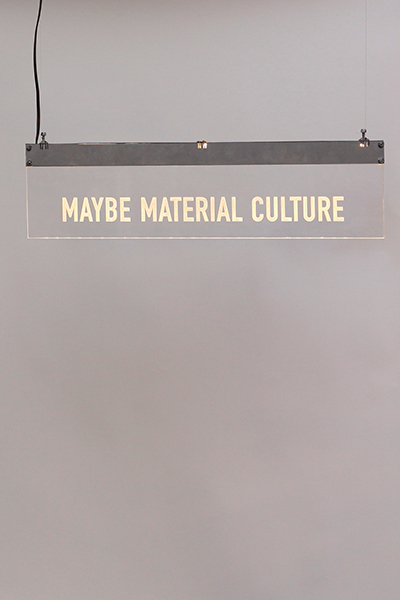 Despite the given materiality and dimension, 12 different objects emerged in the field of tension between industrial production and unique craftsmanship. 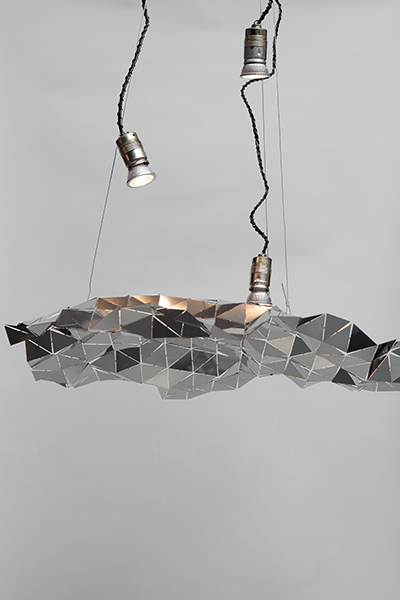 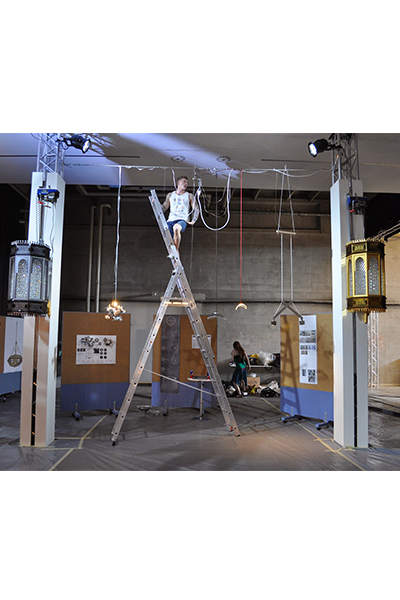 The works were publicly exhibited in autumn 2014 as part of the Vienna Design Week.